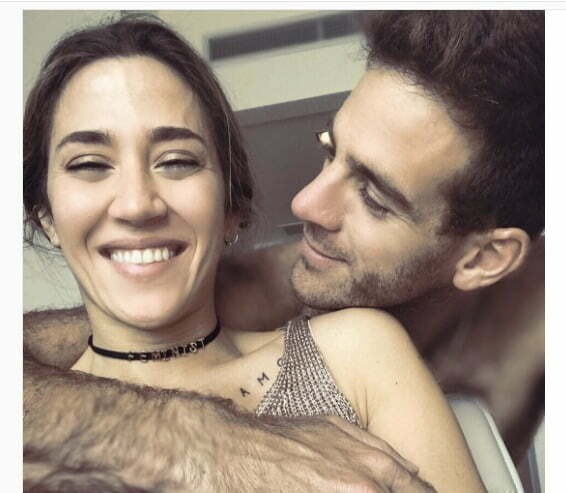 Meet Jimena Baron; she is an Argentine actress and the new girlfriend of Argentine tennis player Juan Martin del Potro. 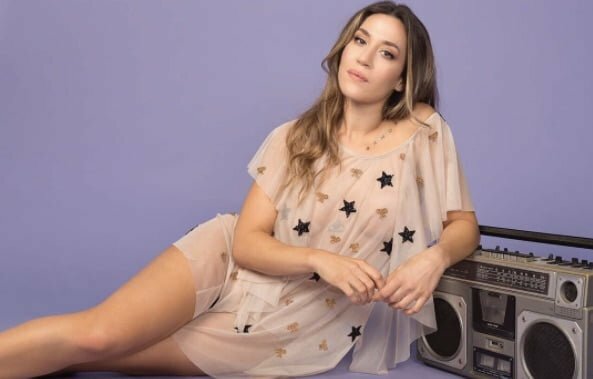 Jimena sister of actor Federico Baron has one son, from his relationship with Argentine soccer player soccer Daniel Osvaldo; a striker with Boca Juniors who played with several Italian teams like Fiorentina, Roma, Juventus, Internazionale, Bologna. The first thing you need to know is that 5’7″ Jimena Baron was born in Buenos Aires, Argentina, on May 24, 1987. She was 10, when she made her acting debut as Aneta in the film El Faro; subsequently in 1998, starred in the Argentine soap opera Gasoleros; her role as Loli in Gasoleros made her the recipient of her first Martin Fierro Award, she won her second Martin Fierro Award for her role as Gilda Albarracin in the film Esperanza Mia. Jimena has been in more than 10 soap operas, more recently she is working in Quiero Vivir a Tu Lado (I want to live by your side). Furthermore, in 2011, Baron was a contestant on the Argentine version of Dancing With the Stars, called Bailando. In addition to acting, Jimena has been working on her new music album “La Tonta,” her first album will be released in September 2017. 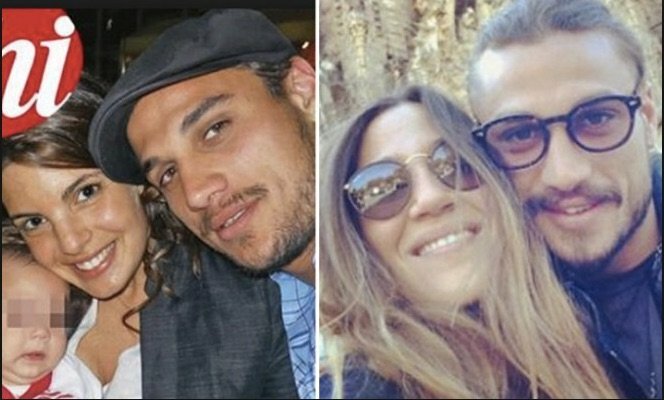 Jimena Baron started dating soccer player Daniel Osvaldo in 2012; the Argentine striker at the time was still married to Elena Braccini, mother of his two daughters. 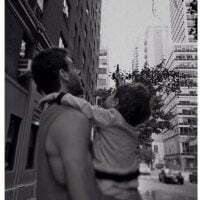 He left his wife and moved to Italy with Baron in 2013. 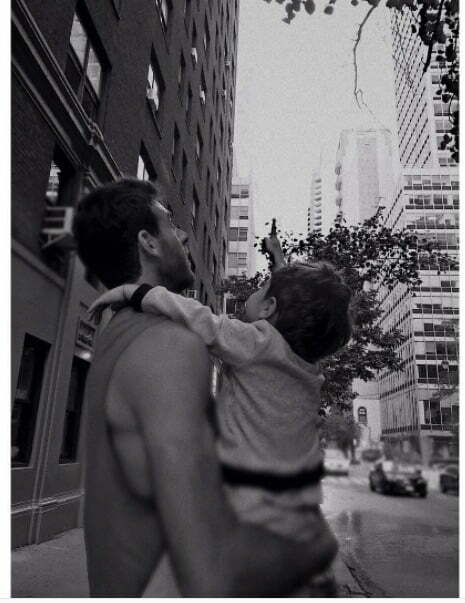 They welcomed their son Morrison Osvaldo, on March 9, 2014. Moreover, Jimena and Daniel returned to Argentina in February 2015; they split three months later. 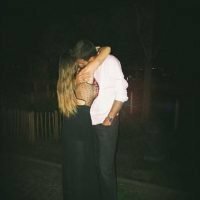 Jimena and Juan Martin del Potro met in December 2016, they started dating a few months later. Who is German Tennis player Angeline Kerber's Boyfriend?